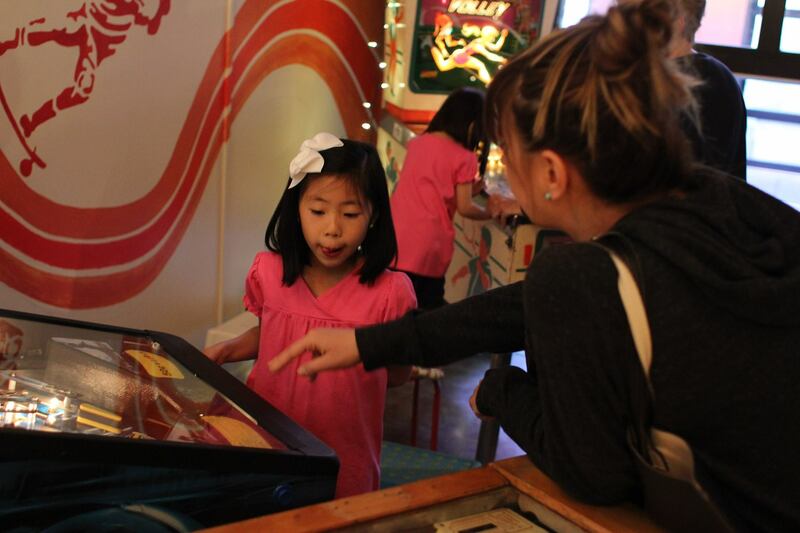 Last week we hosted families from The Children’s Cancer Association at POP HQ! 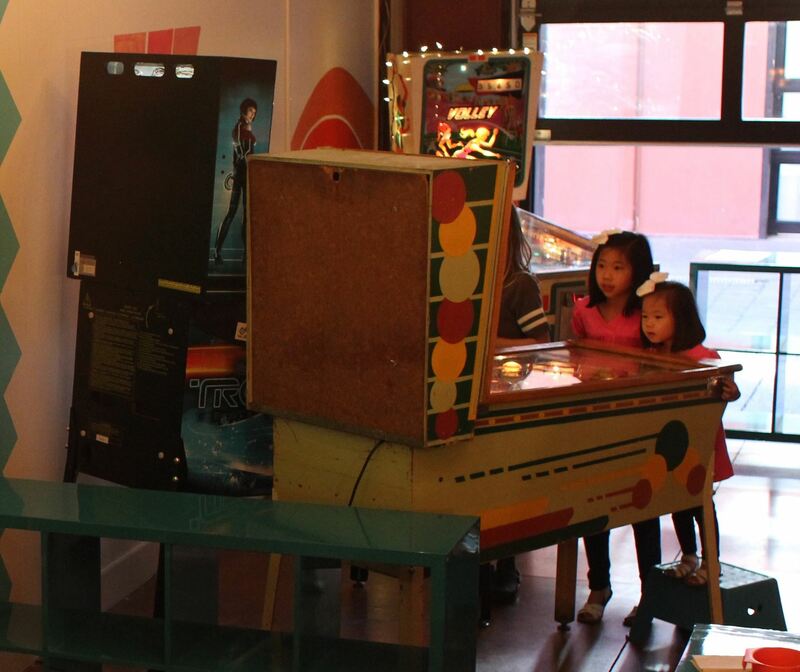 This was the first outreach event held at our new space and what a fun night it was. 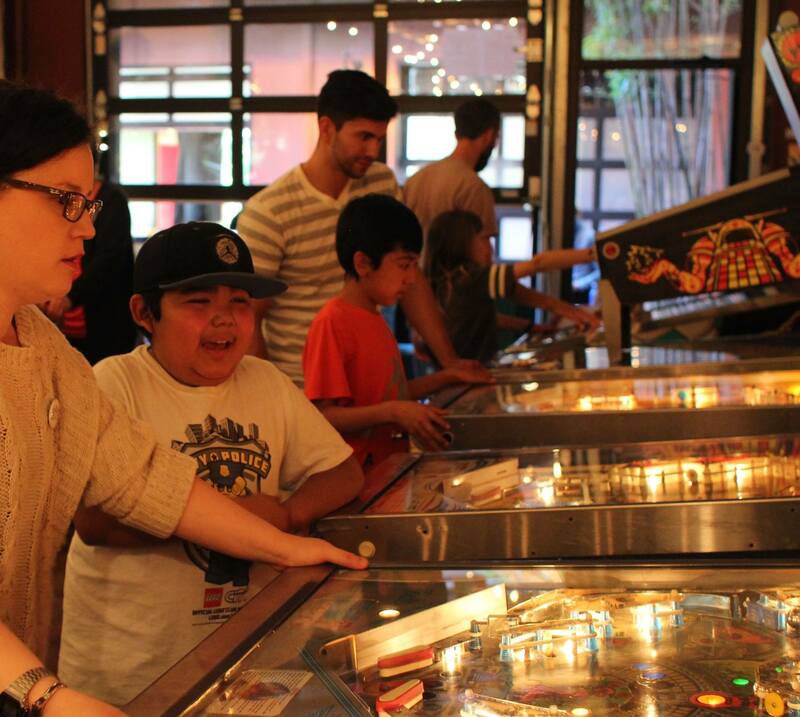 Kids receieved one on one instruction, learned new pinball skills and many added their initials to our ‪#‎popstars‬ high score wall, and of course free pinball!!! We can’t wait to do this event again. Thanks CCA!! !